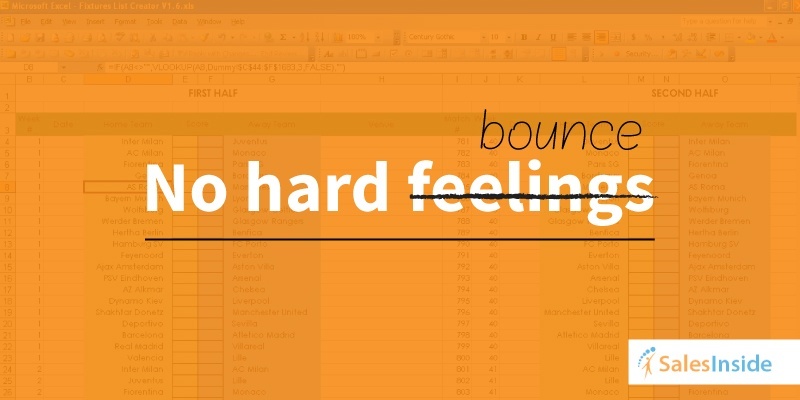 Sales Inside consolidates with Inbound Marketing .. Sales Inside Inc. was founded in 2008 to help businesses overcome B2B demand generation challenges. 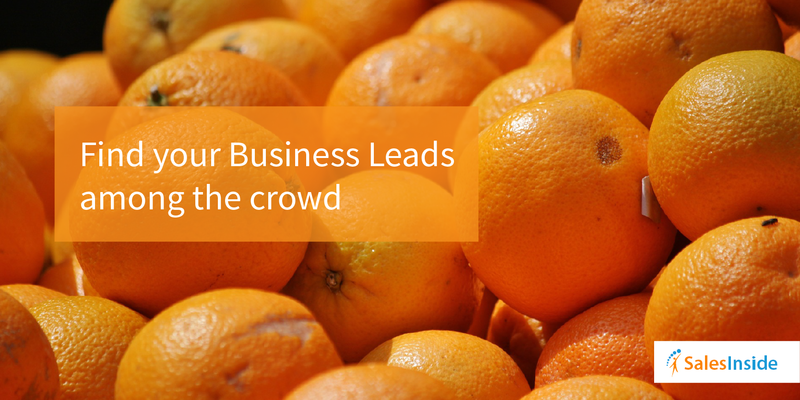 Headquartered in California, US, it helps businesses – big and small – with their demand generation campaigns. Why: As a part of a LinkedIn sponsored prospecting campaign, this was aimed at the Sales Inside’s persona, i.e., sales, marketing & data guys in B2B businesses. 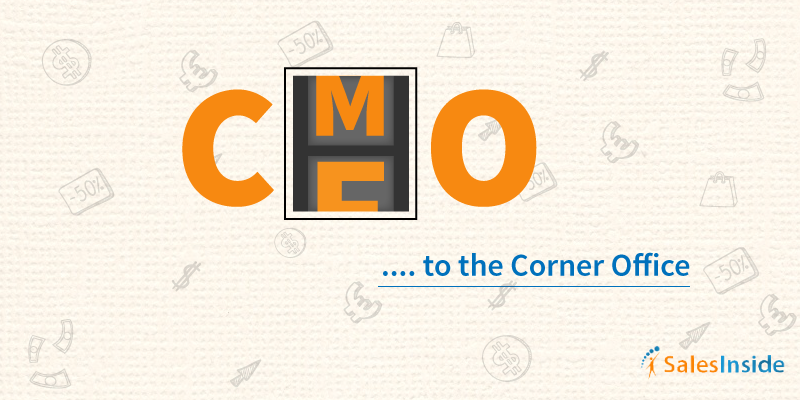 What: The gap between CMOs and CEOs inspired this campaign idea. Through this campaign, CMOs were enticed to be ahead of fellow C-level executives by leveraging Sales Inside’s database services. 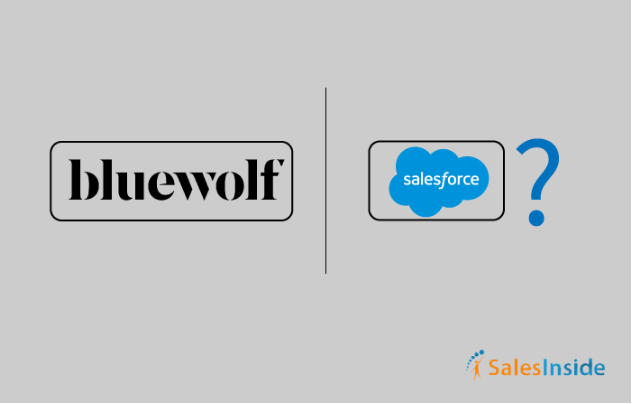 SalesInside offered them a database of Technology driven businesses to empower their sales and marketing campaigns . Why: Vista Equity acquired Marekto in August 2016. The idea was to play the event by encouraging Marketo’s competition to take advantage of SaleInside’s B2B lead generation services. What: The central concept of this LinkedIn Sponsored Update campaign was to promote SalesInside’s data services. 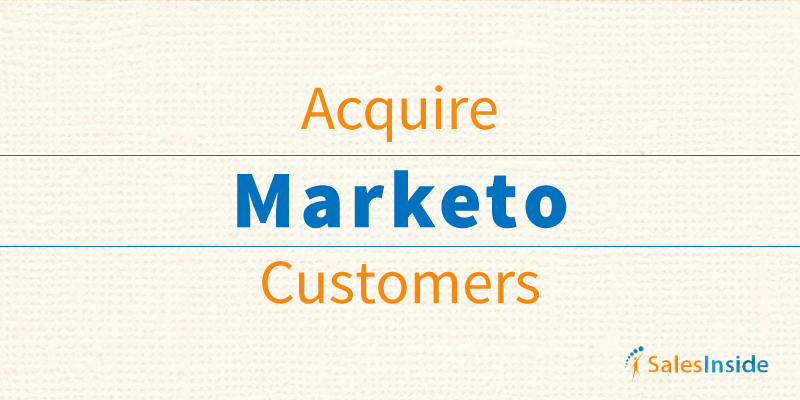 Idea was to target Marketo’s competition and to get them interested. Why: As a part of a LinkedIn sponsored Prospecting campaign, this is aimed at the Sales Inside’s persona i.e., CMOs in B2B businesses to offer them the database services. 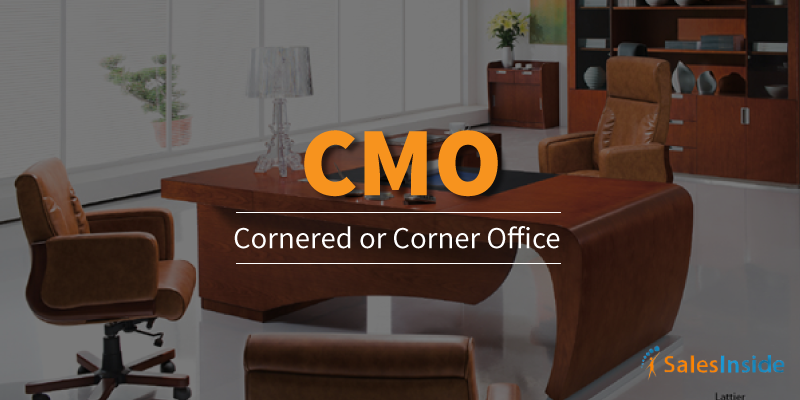 What: This campaign delivered a message to CMOs such that they aspire for a corner office rather than getting cornered, in generating qualified leads. In order to help them earn a seat at the revenue table and drive business results, SalesInside offers them a solution. Why: Like all other prospecting campaigns, “No hard feelings” (or rather “No hard bounce” campaign) was done to pitch the quality of data services. What: Through this LinkedIn campaign, we promoted SalesInside’s “Data Hygiene” services which includes automated and manual steps to ensure the highest level of relevance and accuracy. Why: Promoting SalesInside’s specialized services of B2B lead generation with the help of high-quality target database. 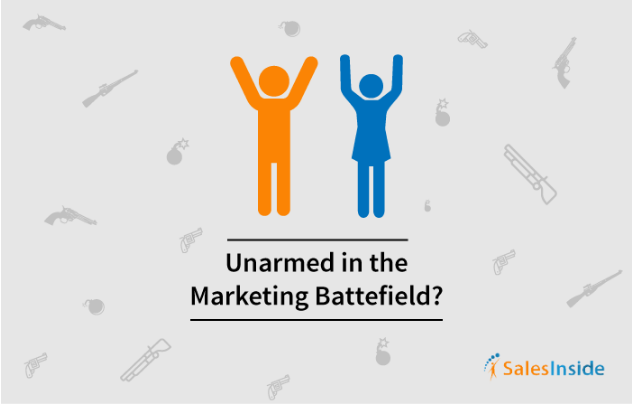 What: The artwork was designed keeping in mind the various industries served by SalesInside. Hence, the different fruits. 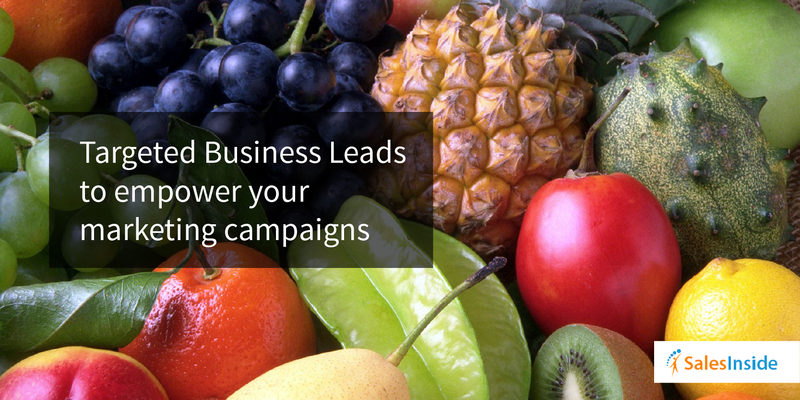 The campaign offered SalesInside’s relevant and target database useful for B2B lead generation marketing campaigns on social media. 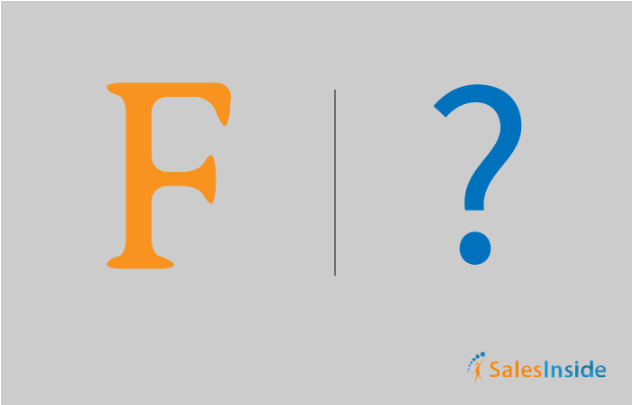 Why: In “Email Validation” campaign, our central motive was to help SalesInside’s prospects understand the importance of valid email addresses in a list. 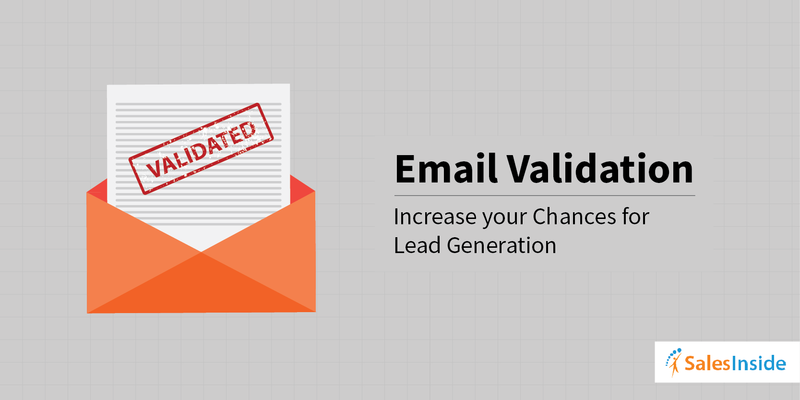 What: In line with the copy “Increase your chances for lead generation” , this artwork was aimed to offer SalesInside’s persona hygienic database services such as Email validation. 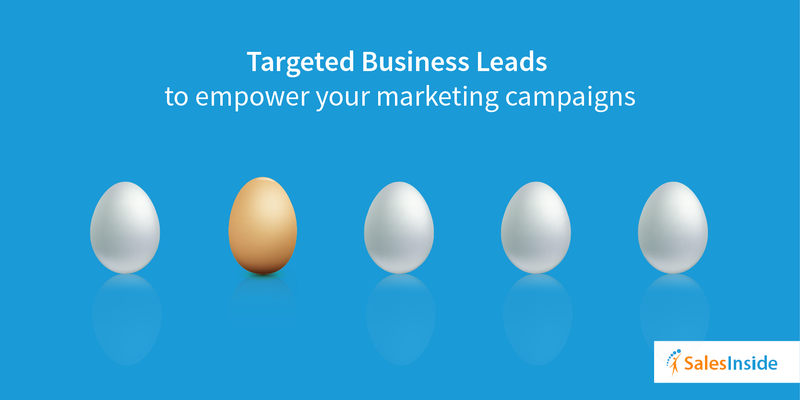 The offer would help them build high quality targeted leads for their own businesses. Why: This is a LinkedIn sponsored campaign. It was launched for all the B2B businesses who were looking to target leads in their business space, but with a highly relevant and accurate database. 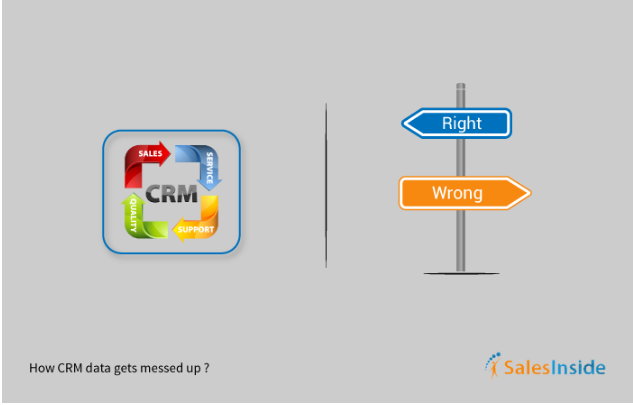 What: The artwork’s copy is in sync with SalesInside message. What we tried to communicate was whether you belong to software, cyber-security, finance or any industry, SalesInside has the high quality and relevant database for the desired target market. Why: “Target Business Leads” LinkedIn sponsored update campaign mainly promoted the message that how SalesInside would help businesses in B2B space, target their relevant audience. What: “Empower your Marketing Campaigns” is selected as the artwork’s copy. This was to give an idea how SalesInside’s prospects can reach their relevant audience if they leverage high-quality and target-segment data which SalesInside provides.